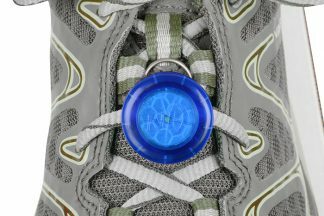 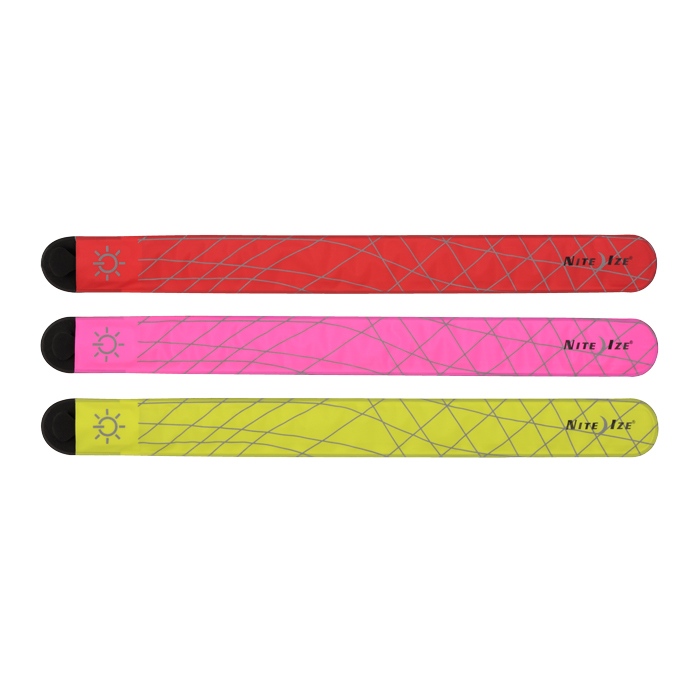 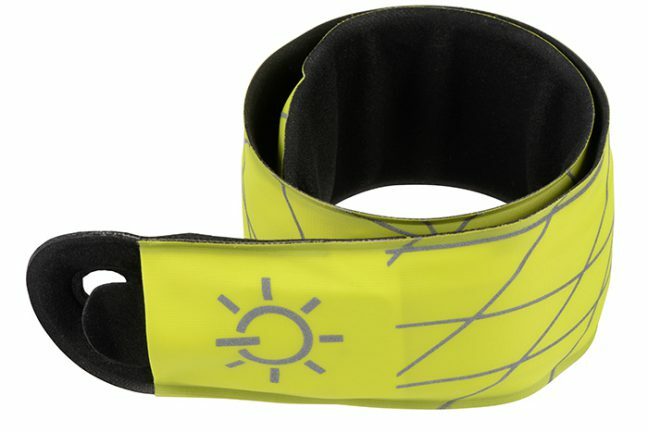 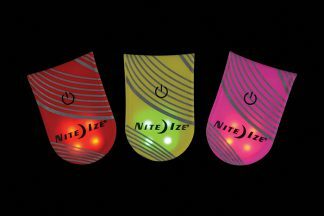 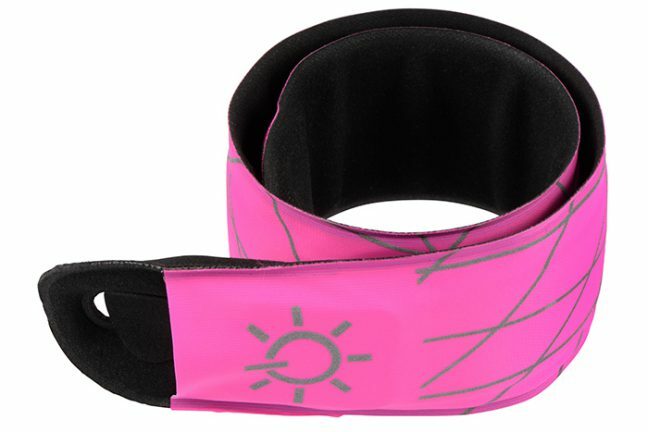 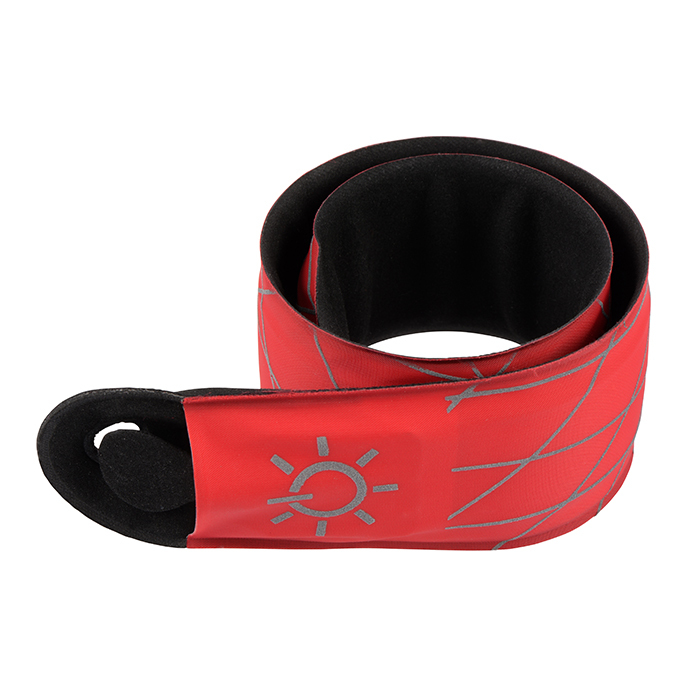 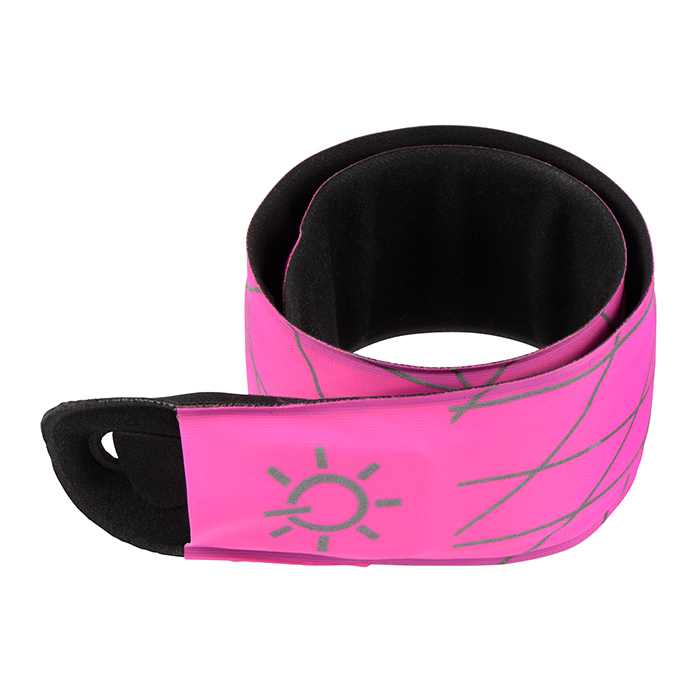 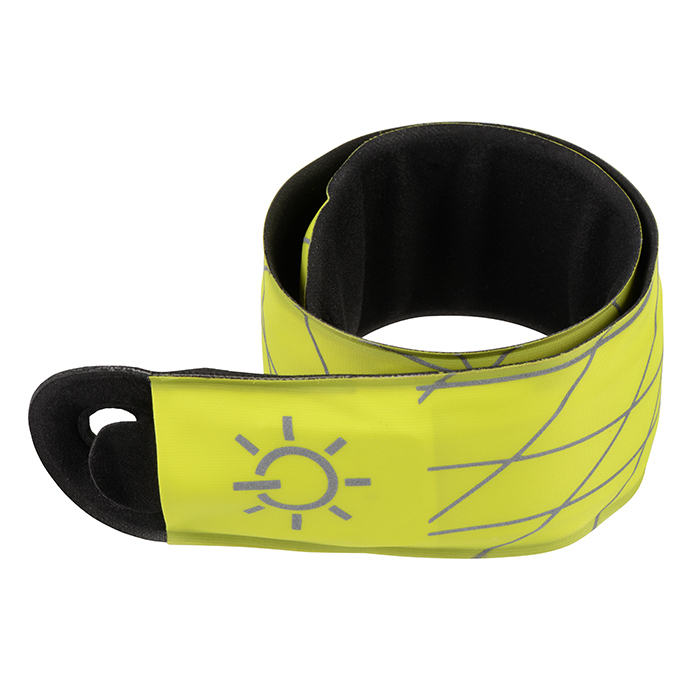 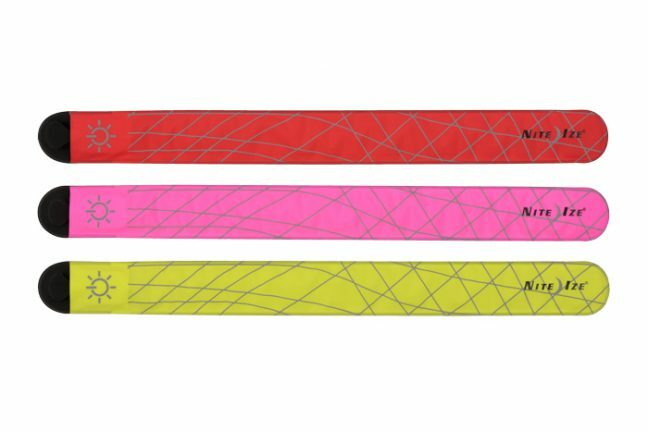 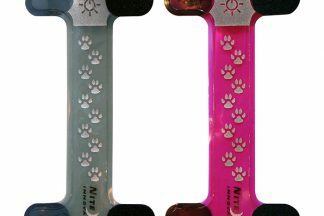 A bright and easy to use “slap wrap” that easily slips on your arm or ankle for those after-dark walks or runs. 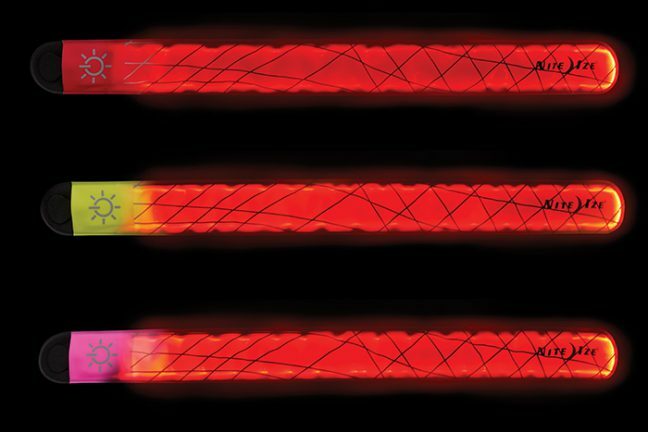 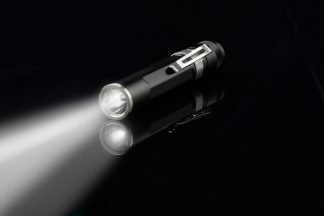 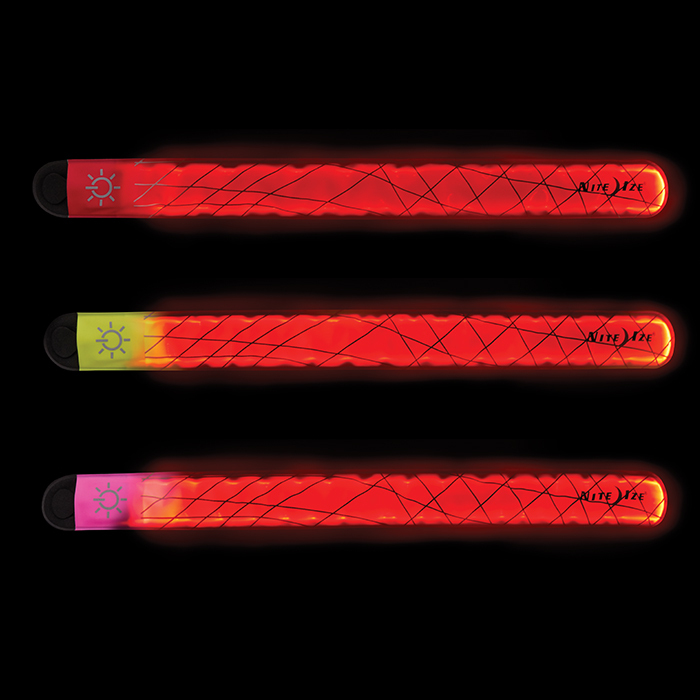 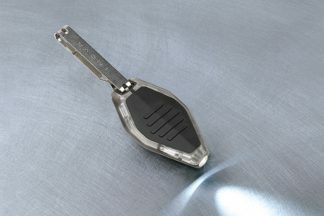 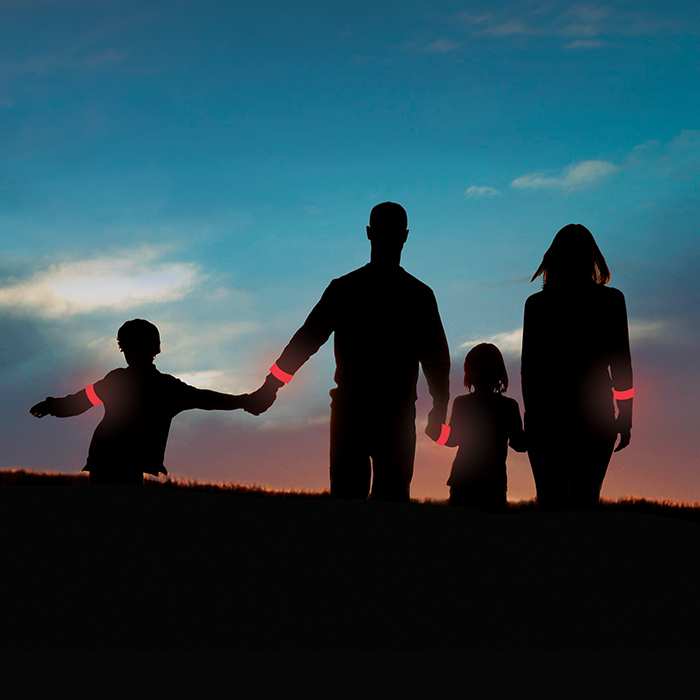 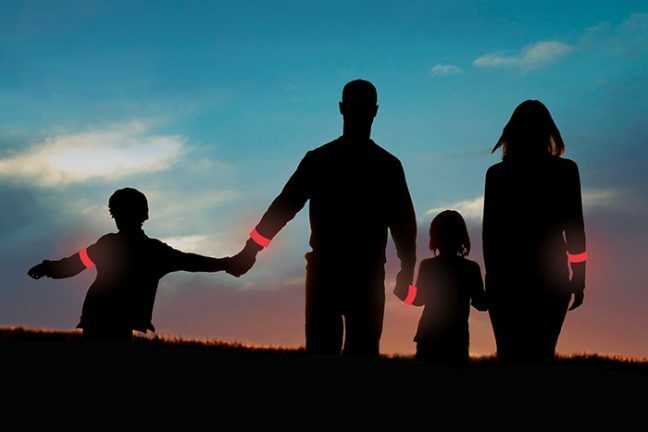 A bright LED slap wrap that slips around your arm or your ankle and allows you to stay visible during the dark. 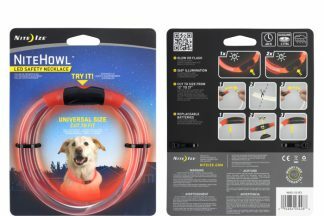 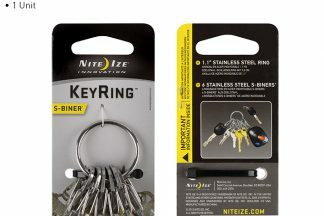 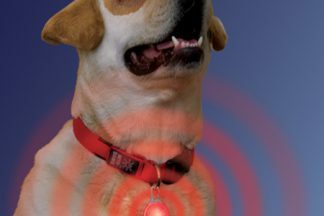 Excellent to use as a safety device when walking your pet.